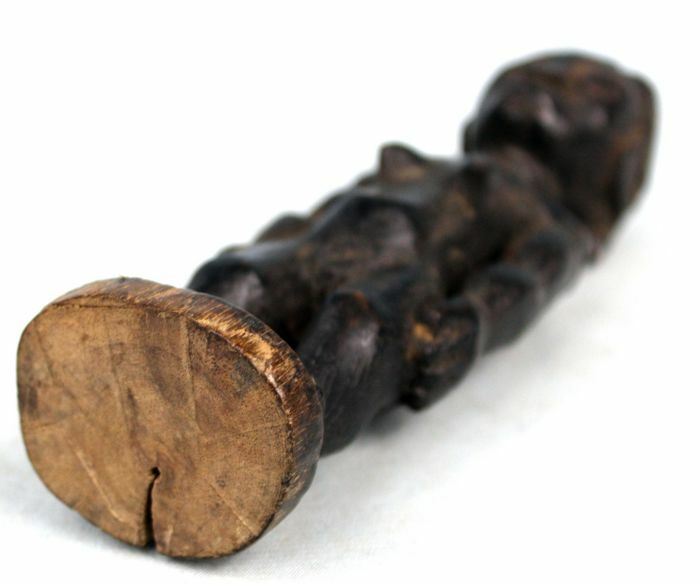 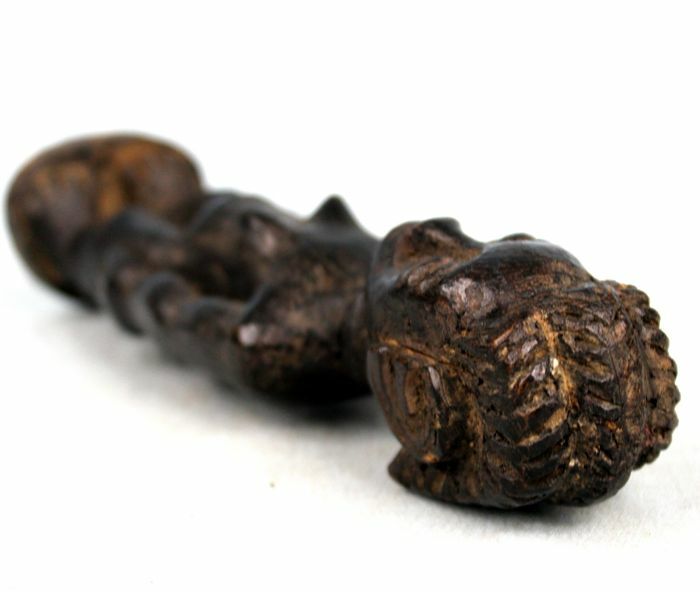 Baule "Blolo Bla", also known as spirit partner. 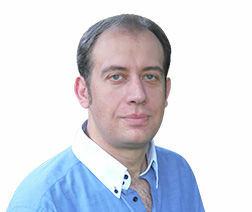 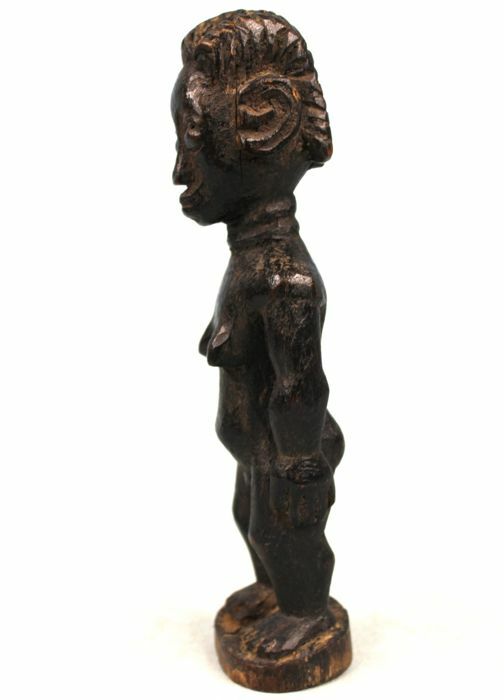 The item has a charming expression. 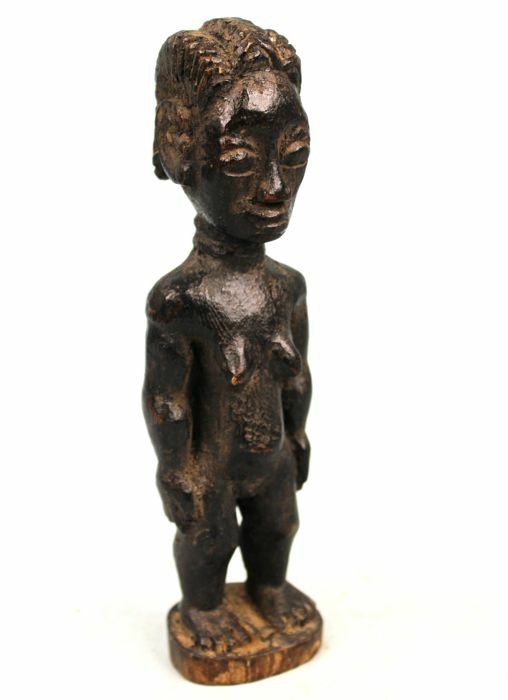 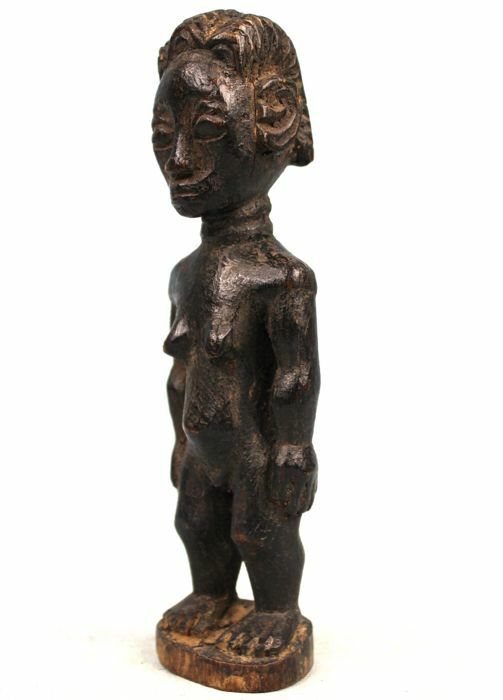 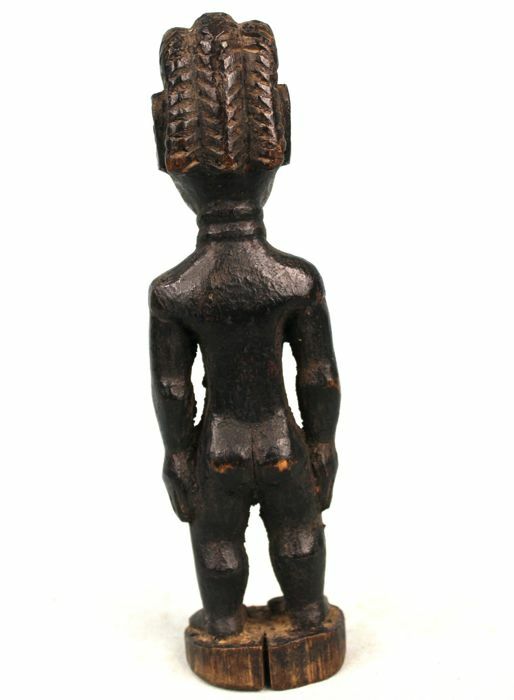 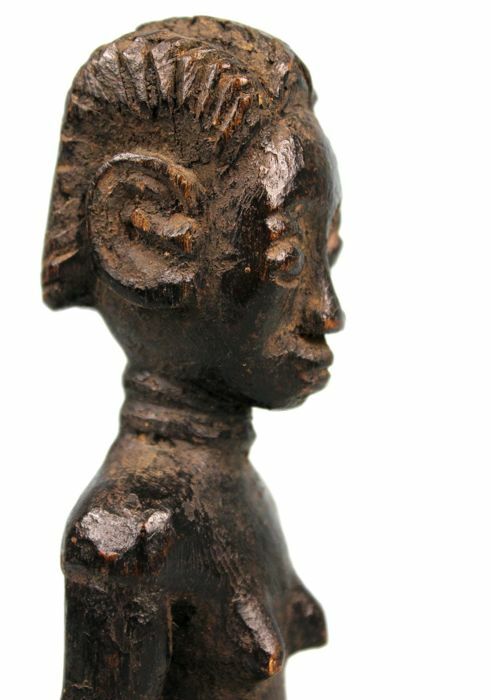 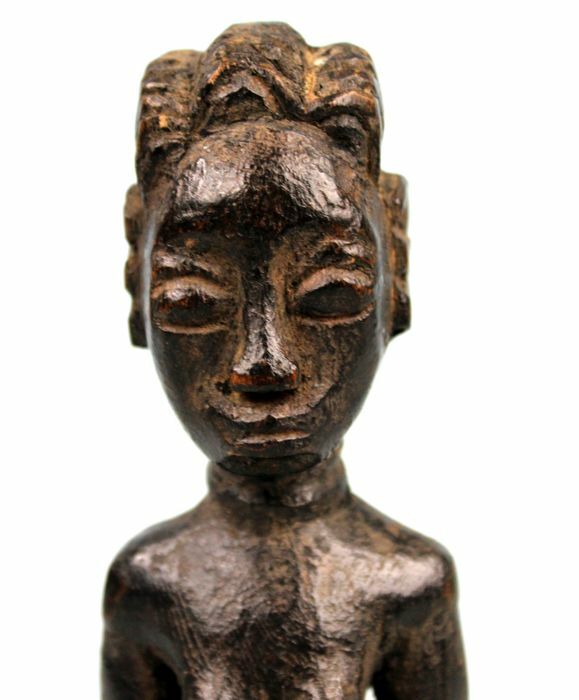 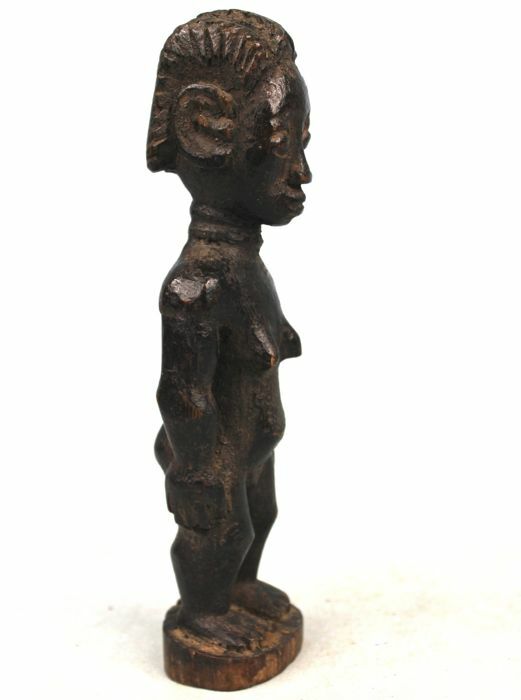 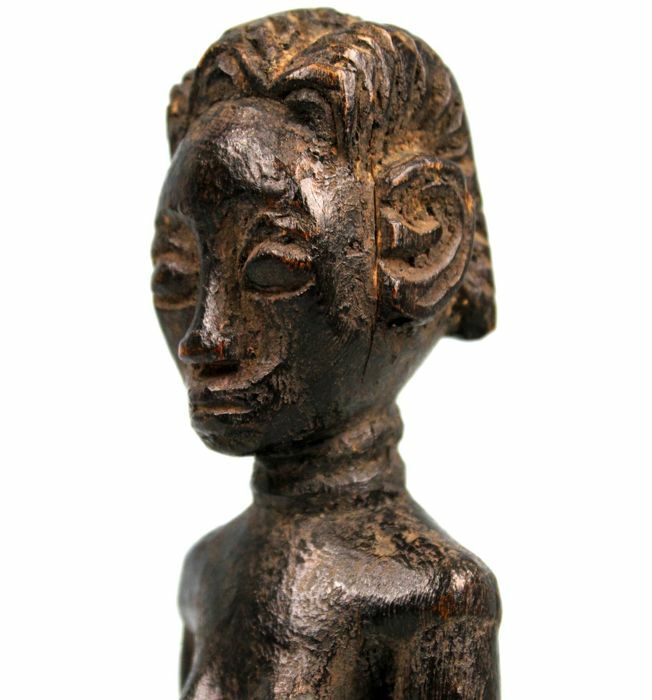 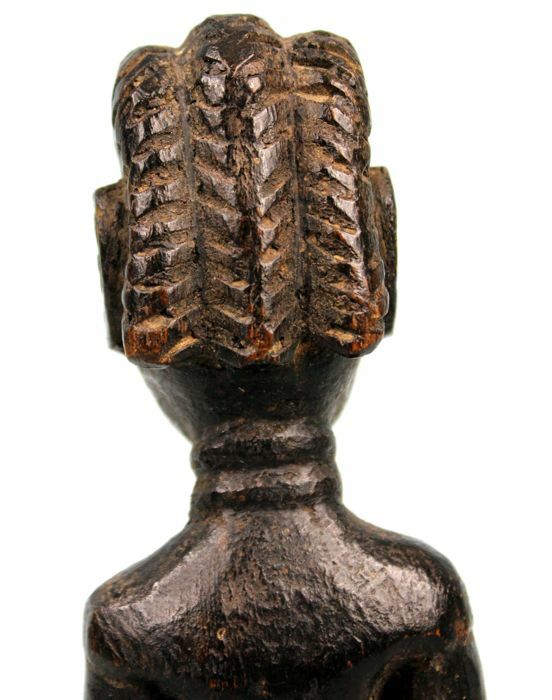 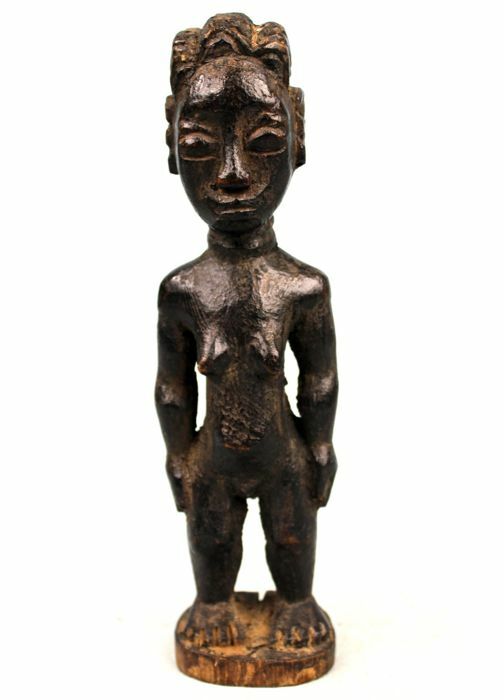 The style of the statuette indicate that it comes from the area of Sakassou, epicenter of the Baule culture.